The clips can be used with either the Easyfix secondary glazing kit or with the magnetic tape kits. It is suitable to be used for fixing 2mm plastic or glass over a window for heat and sound insulation. (Kits suitable for fixing 3mm, 4mm glazing are also available). It can be used both internally and externally. 12 nylon clips in White (Brown also available). Please remember to allow enough space around the outside of the secondary glazing panels for the clips (10mm). 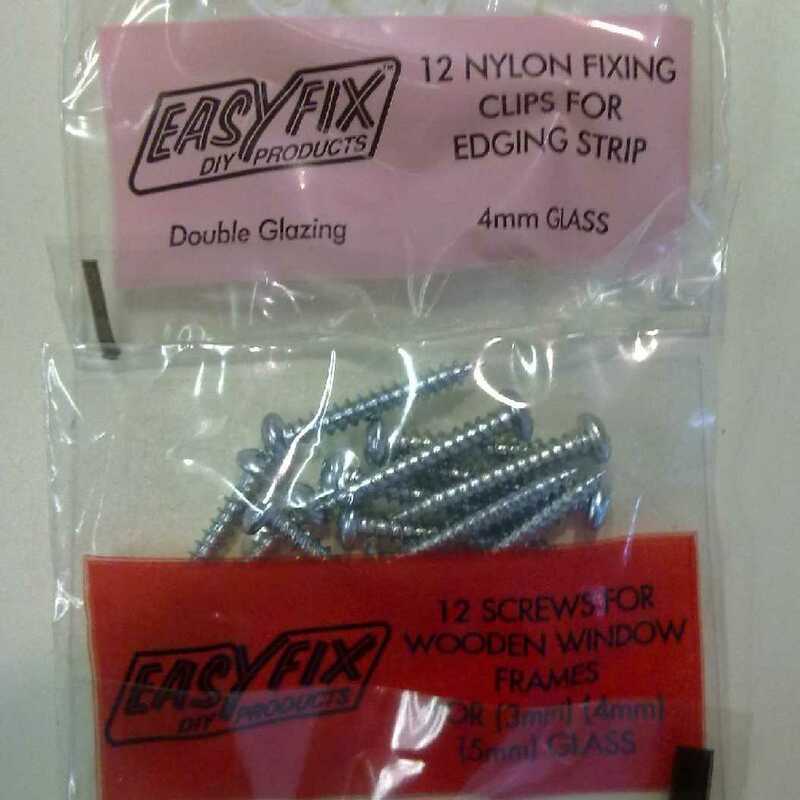 I would recommend your affordable products (Secondary Glazing | Secondary Glazing Accessories | Easyfix Nylon Clips - For 2mm Glazing Thickness, White) to anyone else considering this product, as it has been superb. 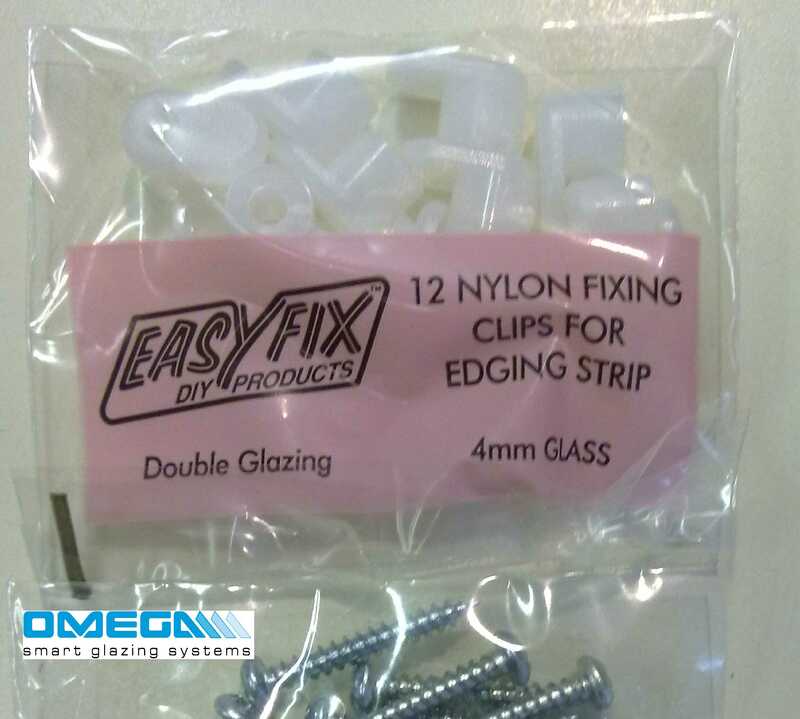 Omega Build Shop | Secondary Glazing | Secondary Glazing Accessories | Easyfix Nylon Clips - For 2mm Glazing Thickness, White. You are viewing Secondary Glazing | Secondary Glazing Accessories | Easyfix Nylon Clips - For 2mm Glazing Thickness, White, buy online today!